If you have patients diagnosed with a non-melanoma skin cancer such as basal cell or squamous cell carcinoma, you know there are multiple options available for treatment. With Mohs surgery, surgeons slice thin layers of skin from the body, test those cells for cancer, and continue surgery until the tests come back negative. Mohs surgery offers high success rates, but comes with baggage. Mohs surgery can be extremely invasive, require lengthy recovery times, and can even cause scarring so severe that plastic surgery is the only option for recovery. 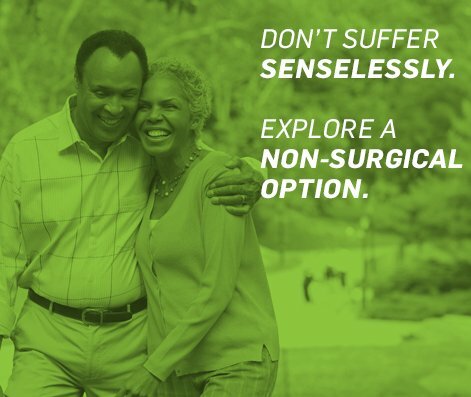 Rather than sending patients into surgery, offer them Superficial Radiation Therapy via the SRT-100™ or SRT-100 Vision™ to treat their non-melanoma skin cancer. This treatment option boasts high rates of success (95+%), no cutting, no scraping, no pain, and no downtime. Instead of putting patients under the knife, the SRT-100™ delivers precise, painless doses of Superficial Radiation Therapy to target and eliminate non-melanoma skin cancer cells. This option is a wonderful choice for anyone with basal or squamous cell carcinomas on the hands, face, ears, and neck, or for those who are unable to go under anesthesia for surgery. If you’re interested in learning more about our non-invasive skin cancer treatment option using the SRT-100™, contact Sensus Healthcare today.